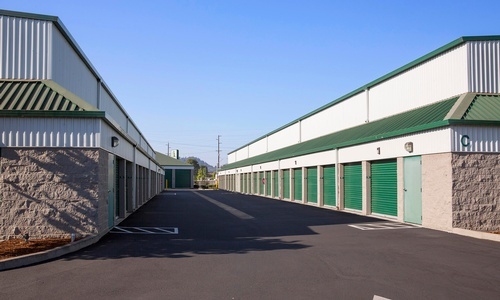 At A Storage Place we are committed to providing the best value and service to our customers. We pride ourselves in having the friendliest staff and we are certain that A Storage Place will exceed your expectations! Our leases are month-to-month. We accept major credit cards, and we can even automatically charge your card each month – if you choose – so you are guaranteed to never receive a late fee! We also accept online payments at most of our facilities. We offer ground-level units with easy roll-up doors, and elevators and lifts for those units that are not ground level. Our facilities are fenced and lighted, with electronic gate access seven days per week.